The Uruguayan American School is a private school, incorporated as a non-profit, tax-exempt Civil Association governed by an assembly composed of active members and guided by a volunteer Board of Governors in accordance with the Bylaws under Uruguayan law which establish the legal framework for the school. 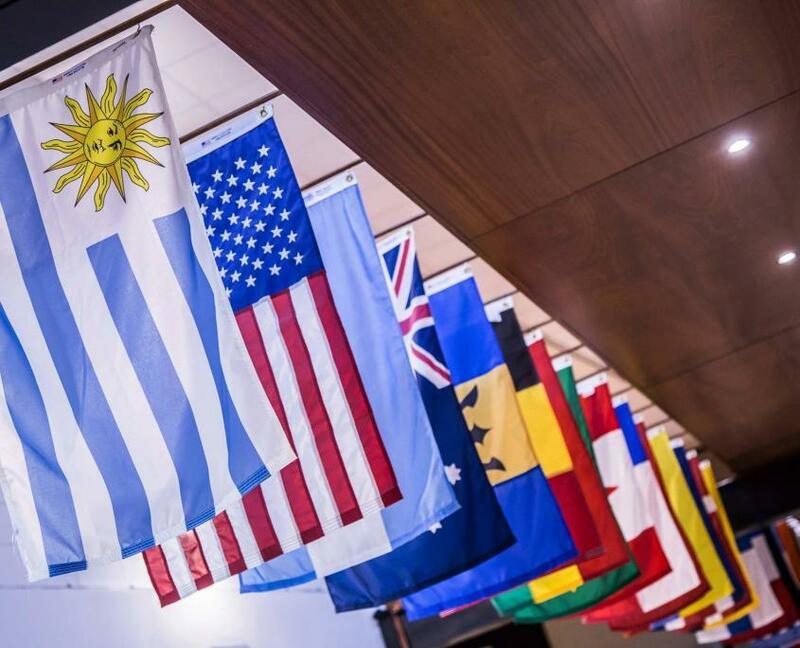 Board members are volunteers and receive no compensation for their service and are elected for a three-year term by the Uruguayan American School Civil Association. UAS Board of Governors’ main responsibilities are to define the school’s mission, vision and philosophy, address policy matters, develop long-range plans and provide sound financial management. The Board of Governors also hires the Director and delegates the day-to-day management of the school to the Director and the Director’s administrative team. In order to join the UAS Civil Association, members of the UAS community must request membership and be formally recognized by the Board of Governors. The Ordinary General Assembly for all active Civil Association members is held annually in October. At the assembly, Civil Association members approve the general assembly minutes and the school financial statements from the previous school year, elect Board of Governors members, and receive an update on the state of the school from the Board President and the Director.